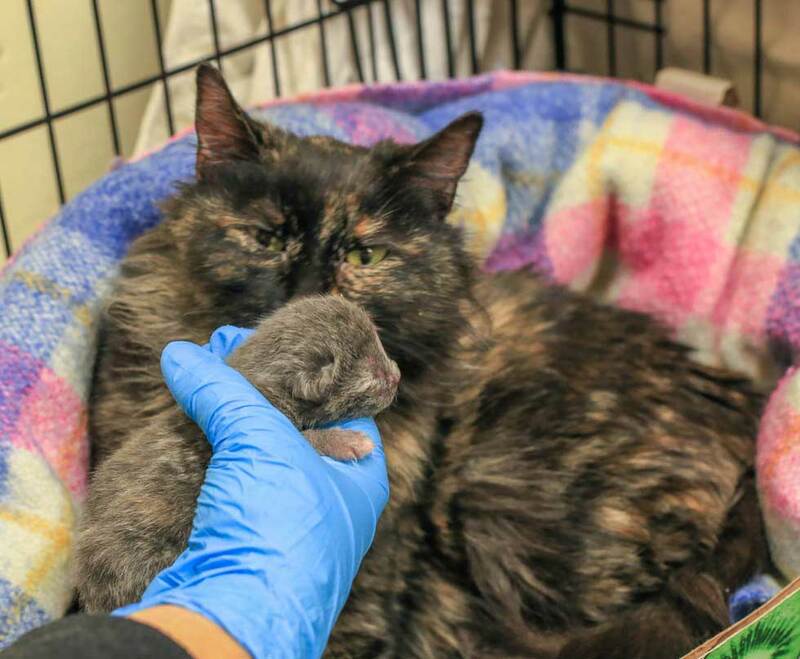 When a stray cat in Canada realised she was ready to give birth, she needed to find a warm place to have her kittens. Vancouver has been bitterly cold over the last week and this desperate kitty would settle for anything she could find. 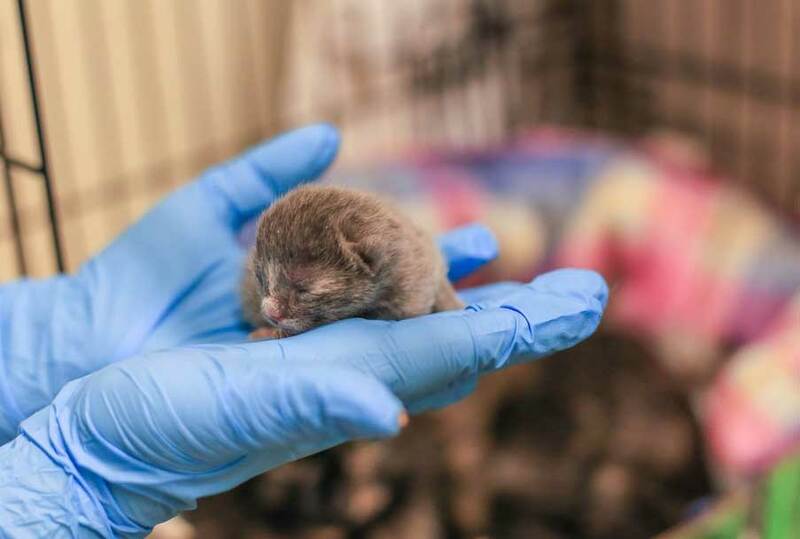 But one tiny kitten was still alive. 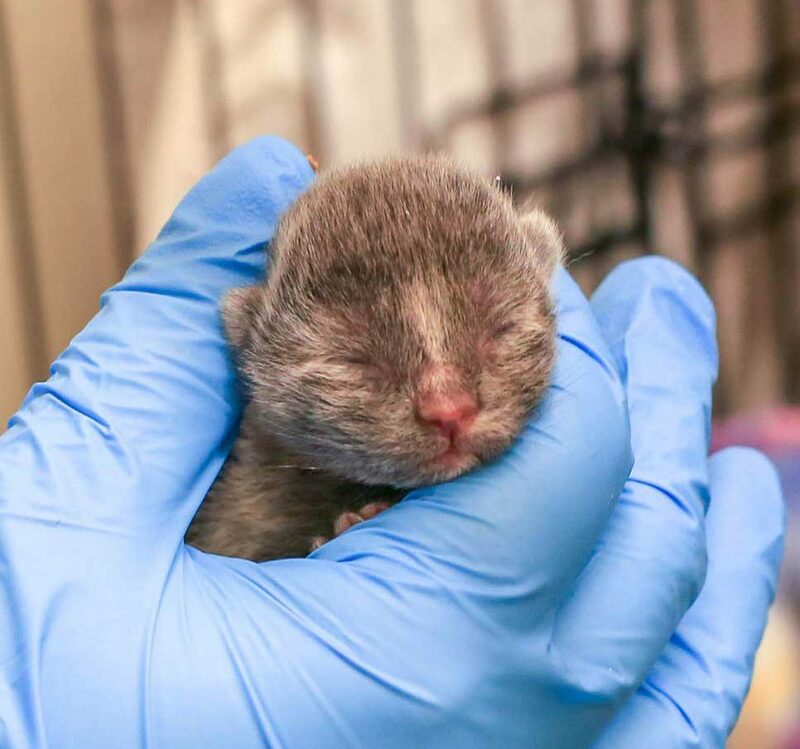 Calida covered the tiny kitten with her own body in the hope of keeping her warm, before long the homeowner found the tiny family and immediately called for help. Volunteers with VOKRA rushed to the scene and took them to the rescue center for emergency care as quickly as the icy roads allowed. On arrival at the center Calida ate ravenously, it was obvious that she hadn’t eaten for sometime, she then rested and began to nurse her kitten, now named Sentrie. 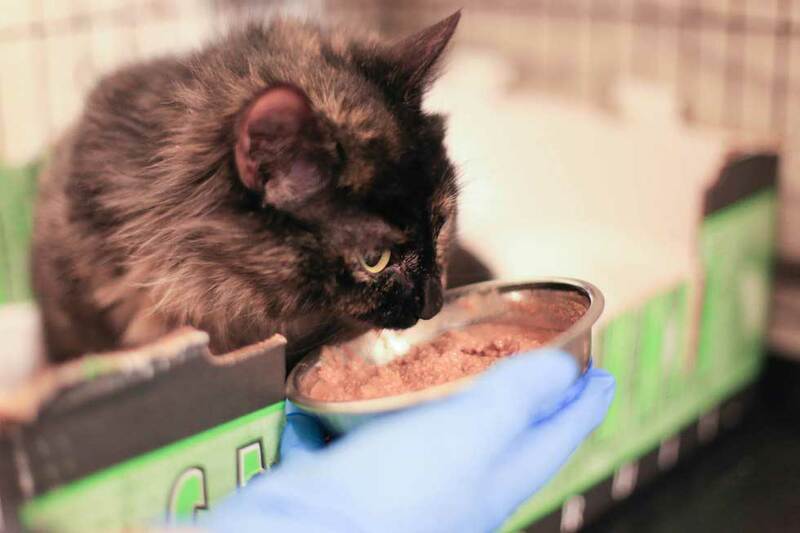 “Sentrie is a chubby little girl, but Calida is on the thin side and can’t seem to get enough food,” Bukovnik said. 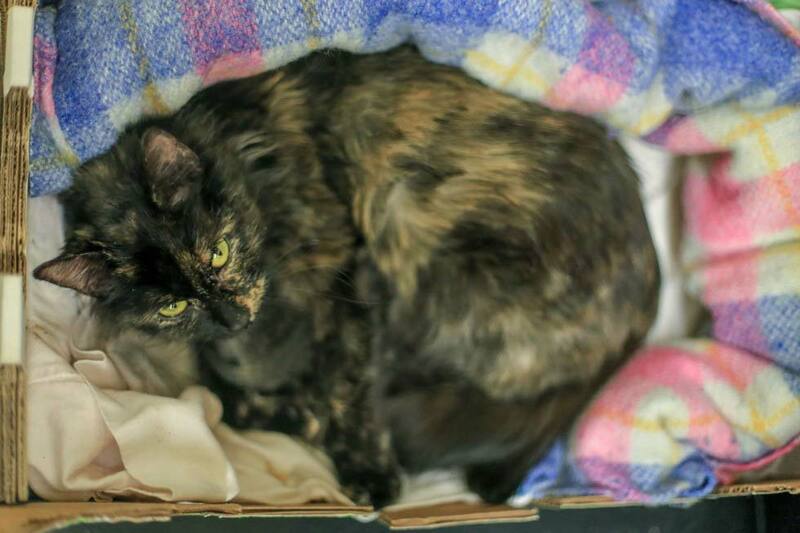 After spending some time with Calida, her carers believed that she was once someone’s pet and had been abandoned because she was clearly a tame cat. 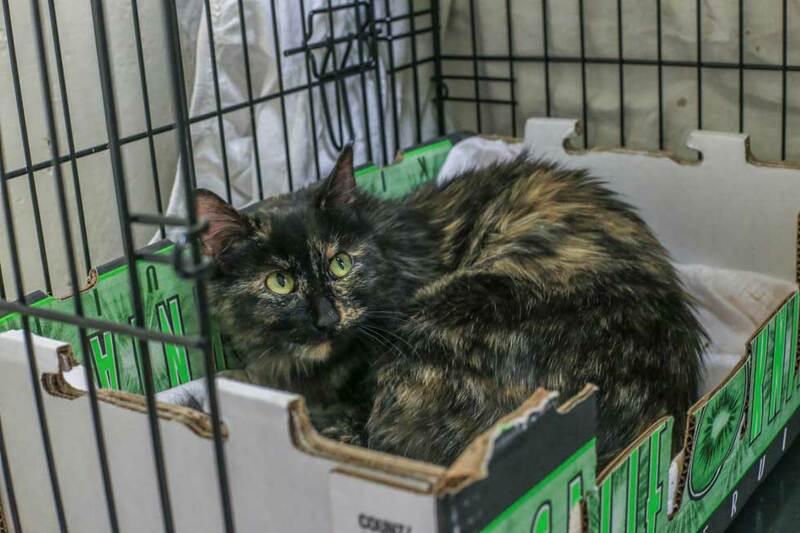 VOKRA hopes that the sad story of Calida and her kittens will encourage people to spay and neuter their pets and in doing so avoid unnecessary suffering. Calida and Sentrie grow stronger everyday and the little family’s future looks bright. 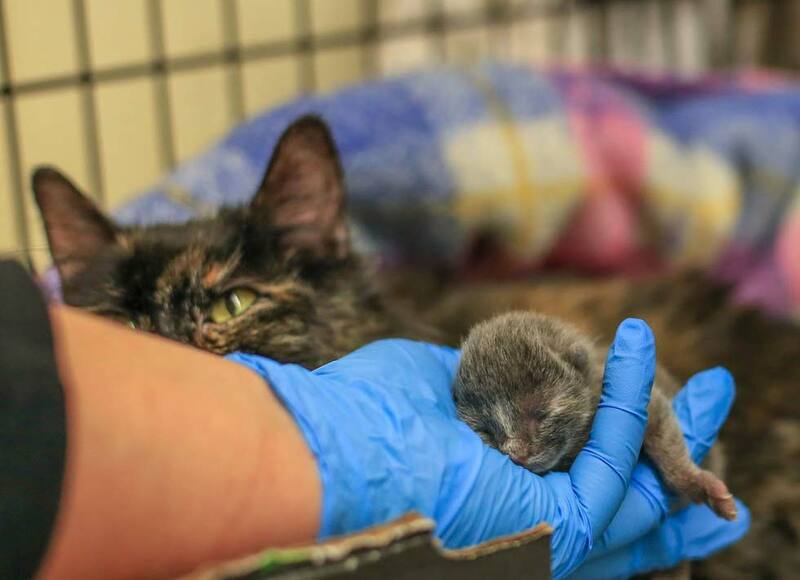 They will both be moved into foster care in the coming days where they will get the chance to recuperate in a home environment and when they’re ready, they’ll be put up for adoption together. 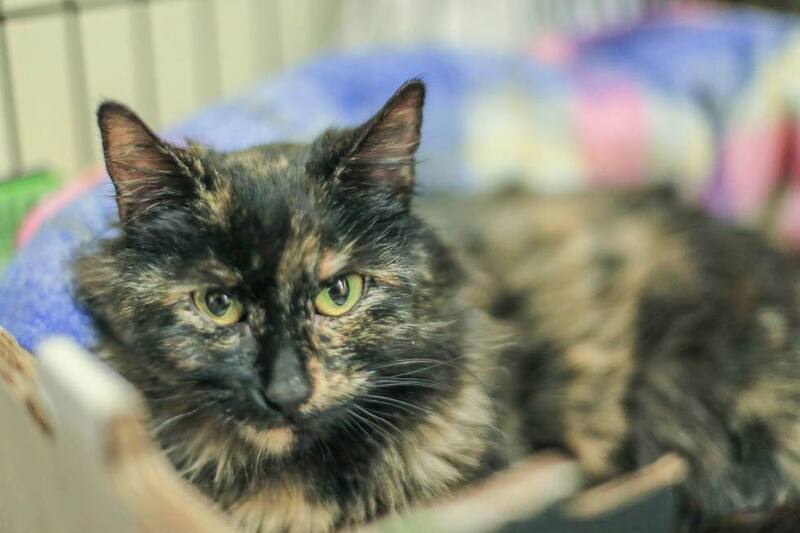 Click here to see a tiny rescue kitten who loves to give cuddles!